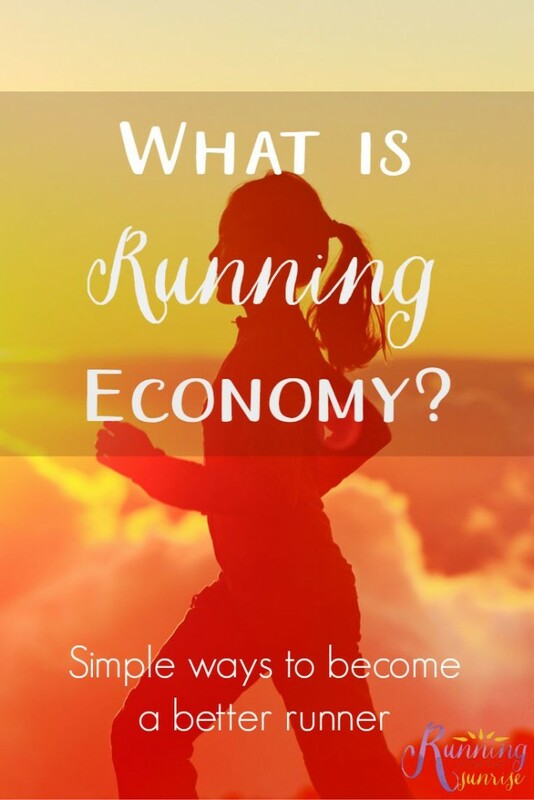 If you’ve done any reading about how to become a better runner, chances are you’ve heard that running economy is very important. If you’re racing against another runner and you’re a more economical runner, you’re more likely to win the race. Running at faster speeds will feel a little easier. Given those benefits, who wouldn’t want to run more economically? So, what exactly is running economy and why is it important? Let’s start with a definition. Running economy (RE) is a measure of how much energy you need to run at a particular submaximal pace. If you have better RE than another runner, you’ll need less oxygen to run at a given pace than the other runner, meaning you won’t have to work as hard to run at that pace. If you can improve your RE, it will feel easier to run at faster paces. This is why a lot of runners spend time working to improve it. How do you improve your running economy? Simple speed work exercises like strides can help you to improve running economy. 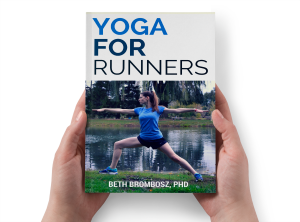 Running faster teaches you how to run in your most efficient form naturally—your body learns how to expend the least amount of energy to run faster. You train your body to move more forward than up, and you start to reduce any funny side-to-side movements in your legs. 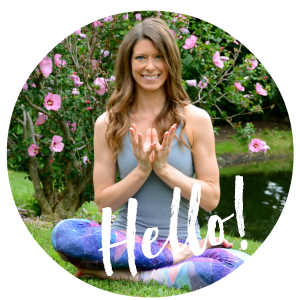 Increasing how much you run will help create the physiological changes that improve running economy. The good news is that you can run these miles slowly and still see results. As you run more easy miles, your muscle cells start to create more mitochondria and more energy-creating enzymes. Remember, denser mitochondria and more of those enzymes lead to better RE. Any questions about running economy? Runners: do you do any of the things that can help improve RE? I have never heard it put into those terms but it makes a lot of sense. I know I need to lose a couple pounds because it does make a difference. Have a great day!! I’ve never really tried adding strides to my running, perhaps today will be the day. I appreciate how clearly you broke this down to explain it! I’ve noticed that high mileage improves my running economy significantly. Plus, it’s an extra little reminder to do some simple speed work, even just some strides! This is such a great breakdown, thanks for sharing! I actually couldn’t figure out how to explain running economy myself, although I do know that higher mileage makes for easier races. I’ve done simple speed work before and noticed improvements! There are so many aspects of running that we can’t change but RE is definitely one of them that we can! Great post!